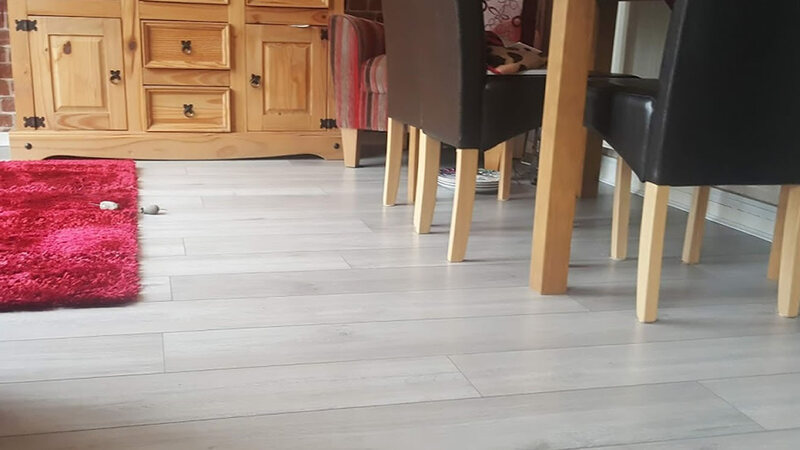 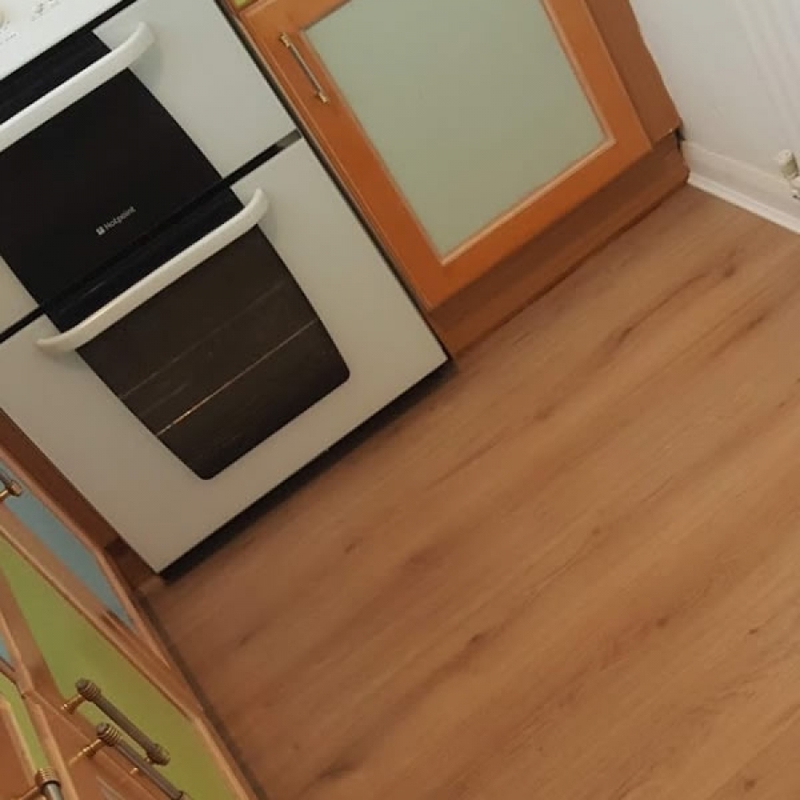 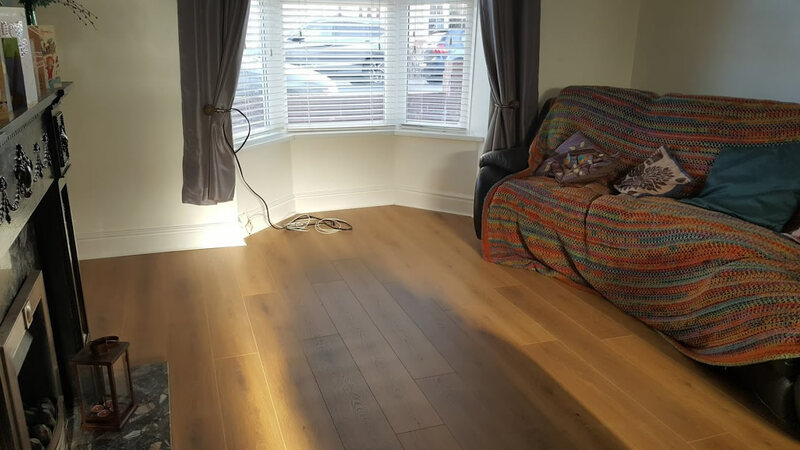 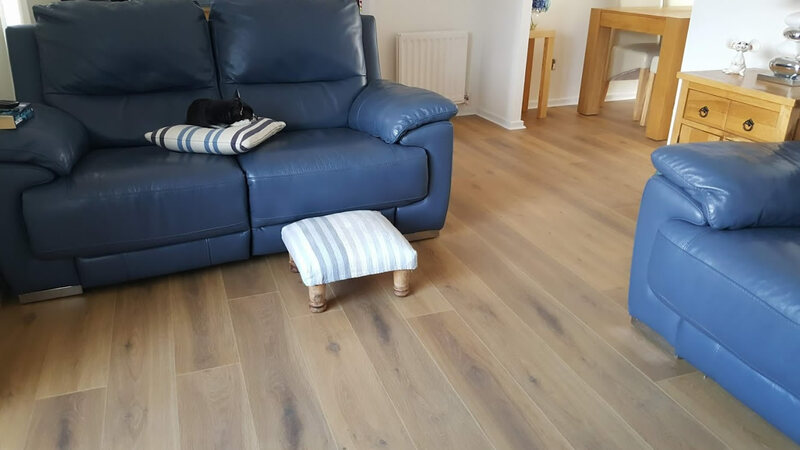 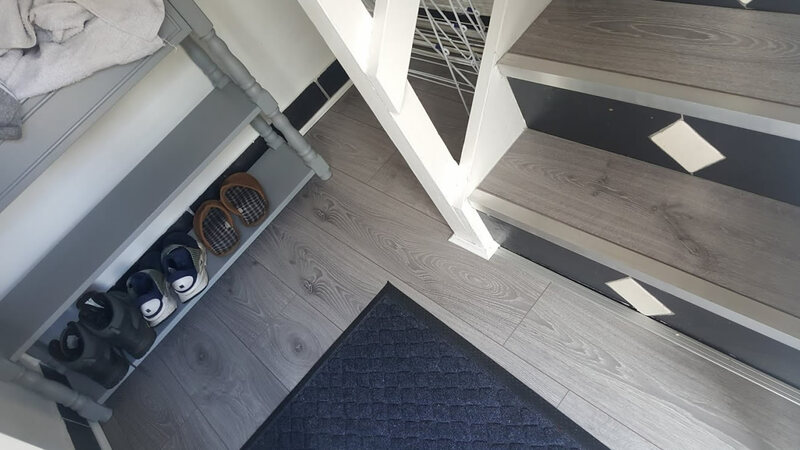 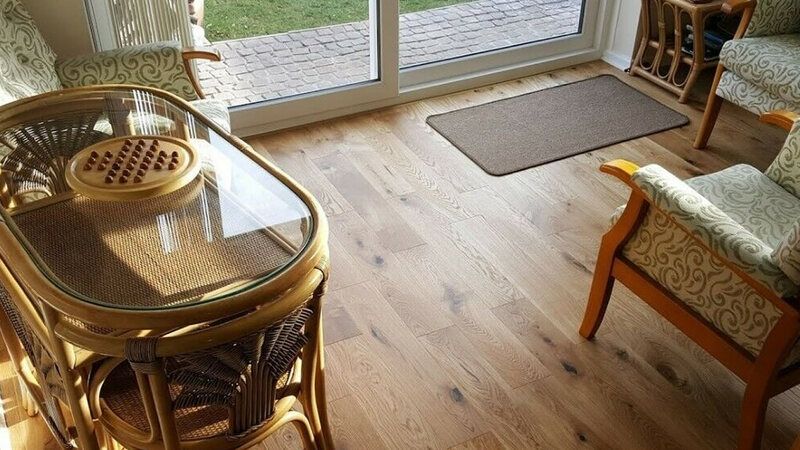 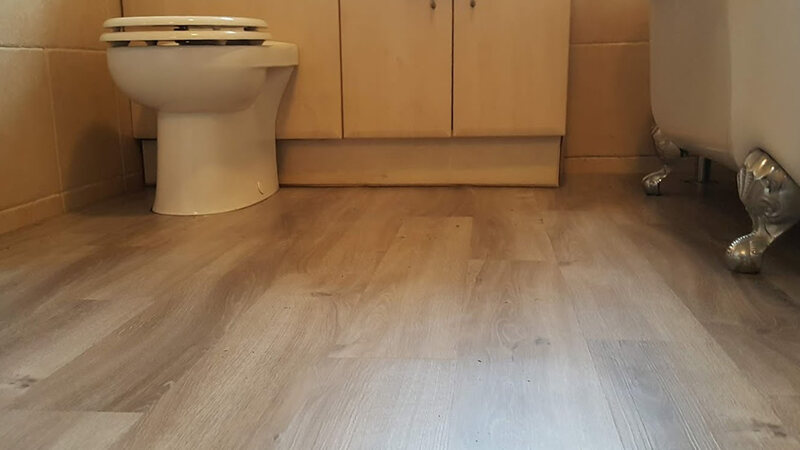 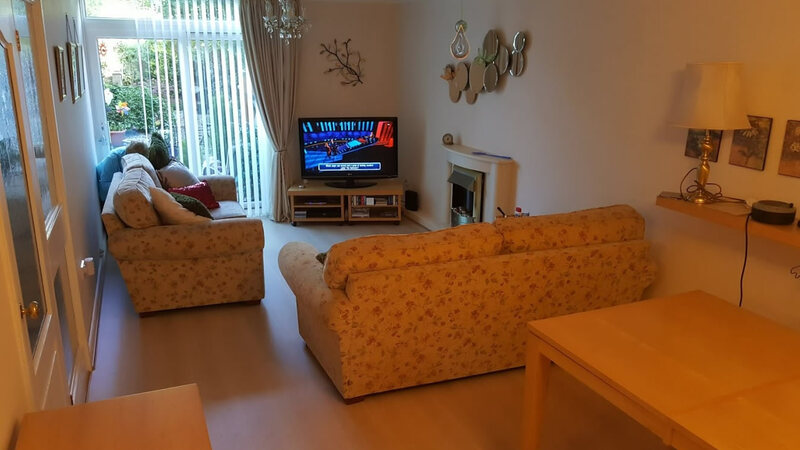 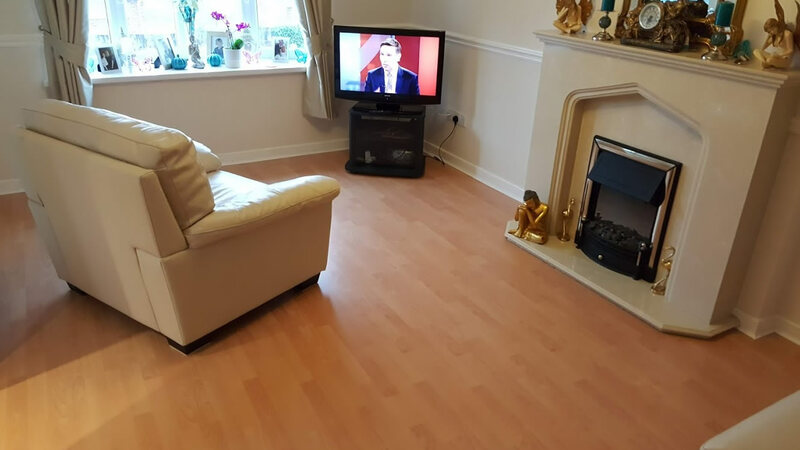 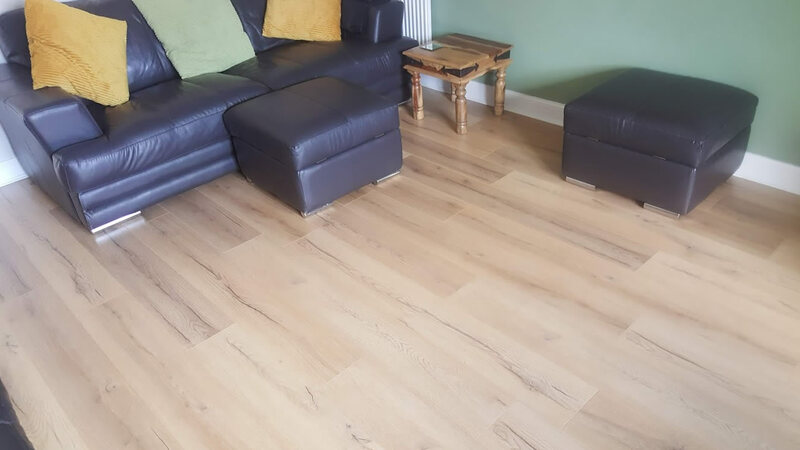 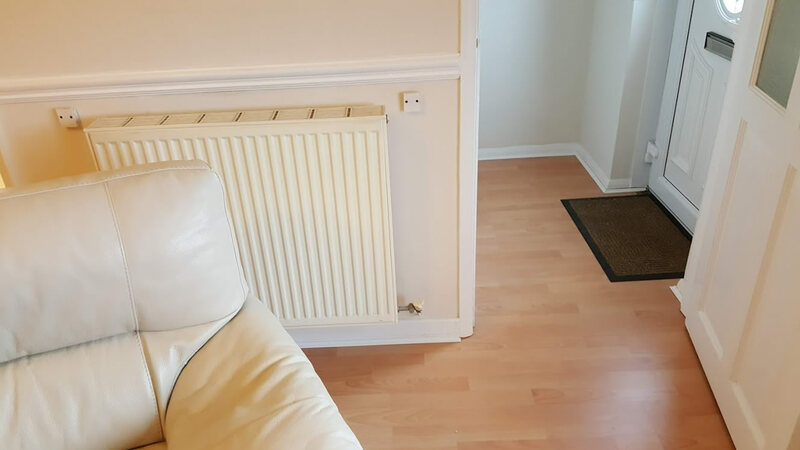 Here is a large selection of NJRflooring projects to give a flavour of the types of rooms where laminate flooring and LVT are installed. 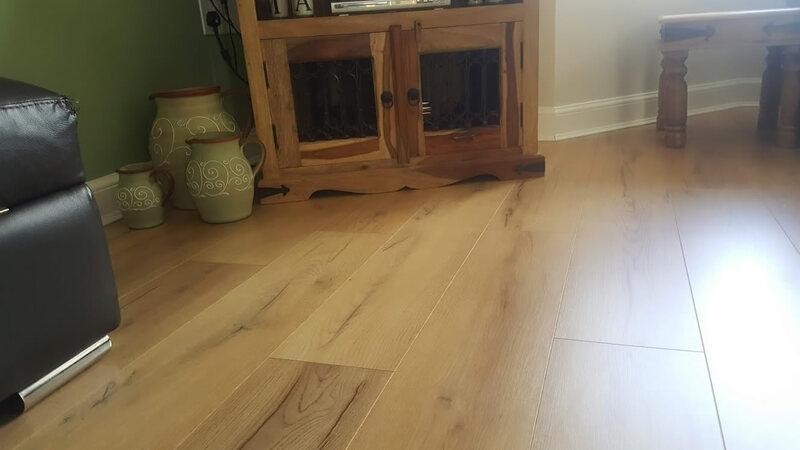 Like most floor fitters, I always notice the flooring where ever I am. 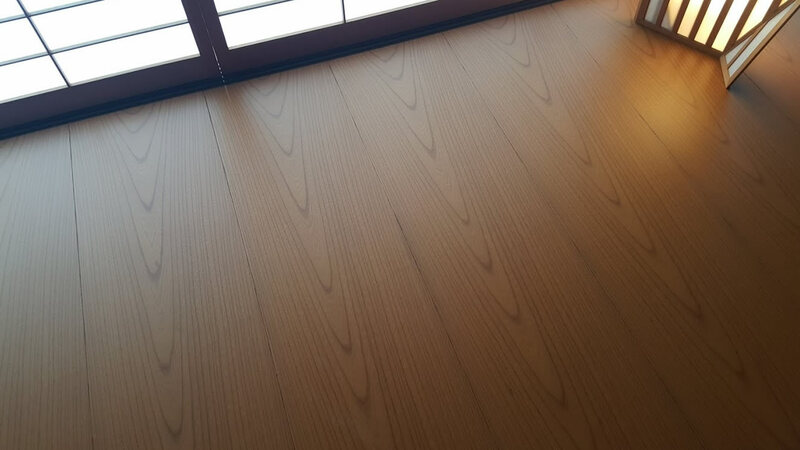 Included in the rooms sets are two pictures from the Kyoto State Guest House, from a carefully selected and cut down 500 year old Japanese Elm tree | some extra special timber flooring. 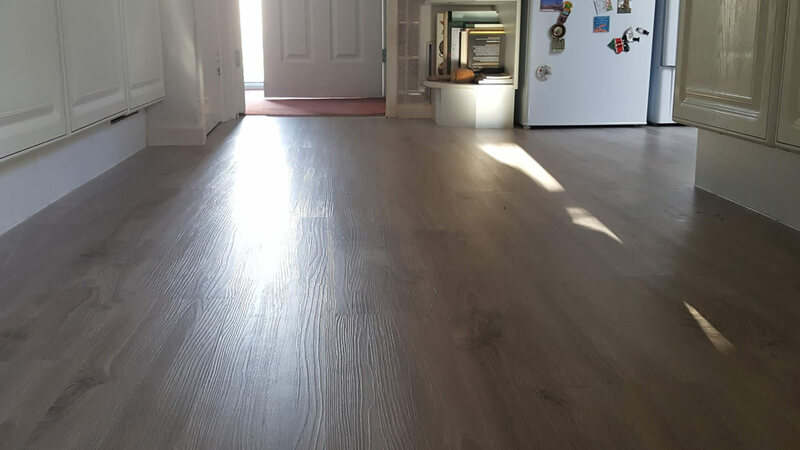 Laminate floor fitted in Fatfield, Washington. 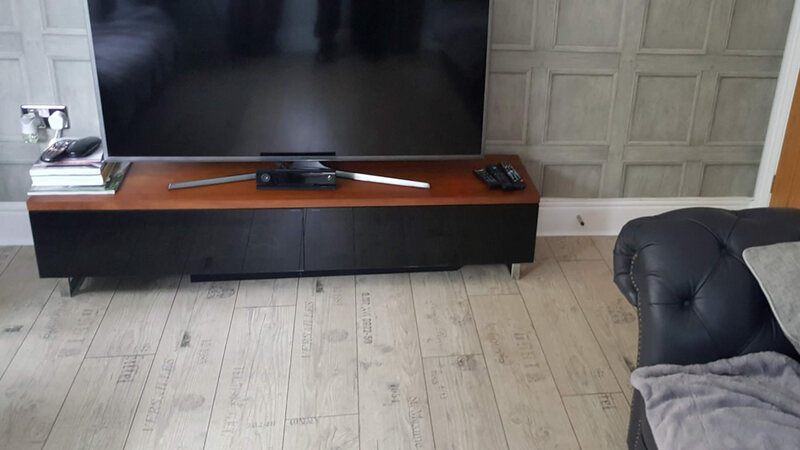 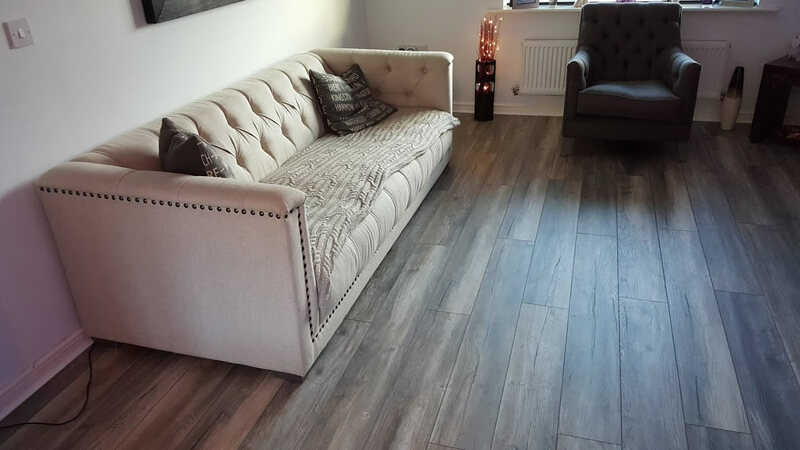 8mm AC4 laminate flooring supplied by Direct Wood Flooring. 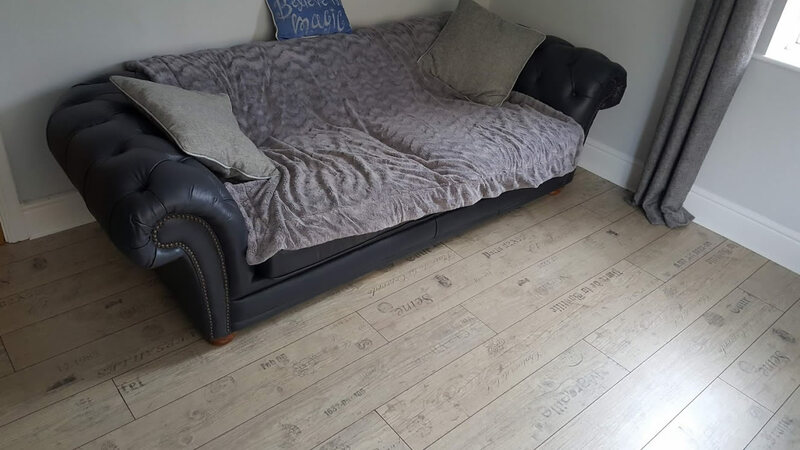 Laminate floor fitted by njrflooring in Birtley, County Durham. 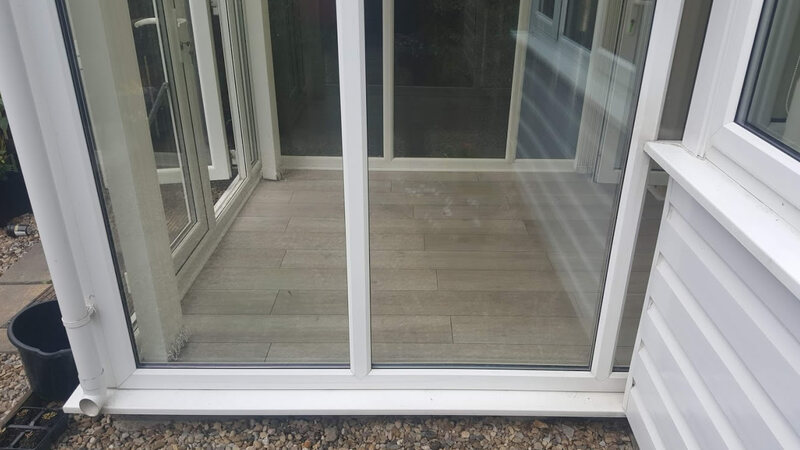 Fitted in conservatory Southwick, Sunderland. 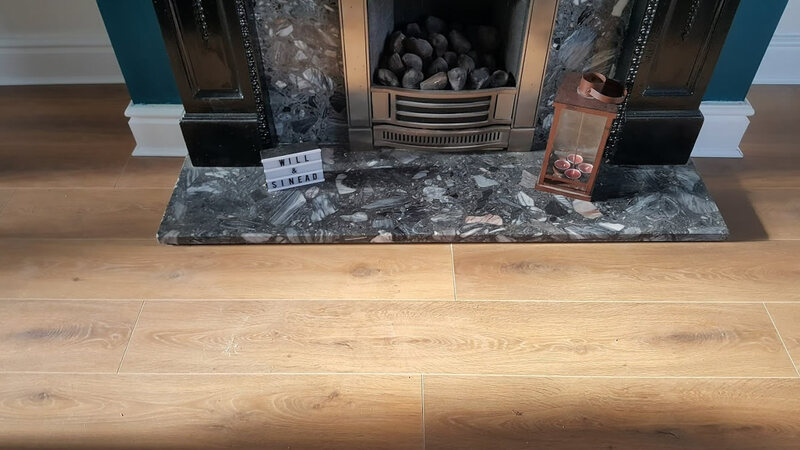 very popular flooring great quality @ good price. 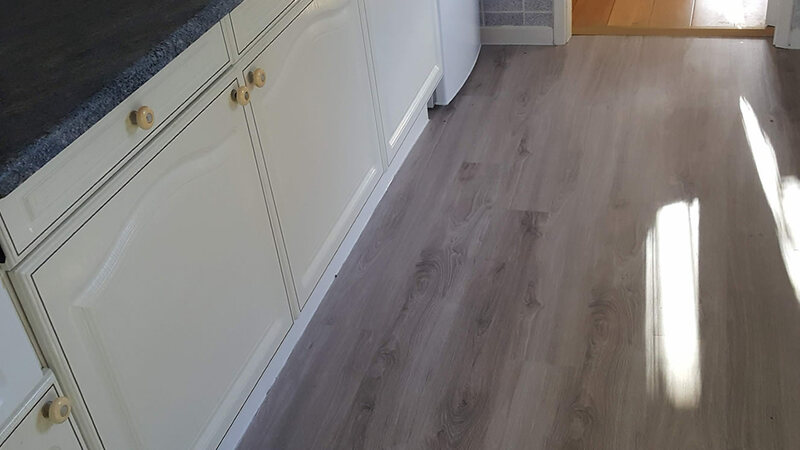 Client wanted the classic laminate design from 20 years ago. 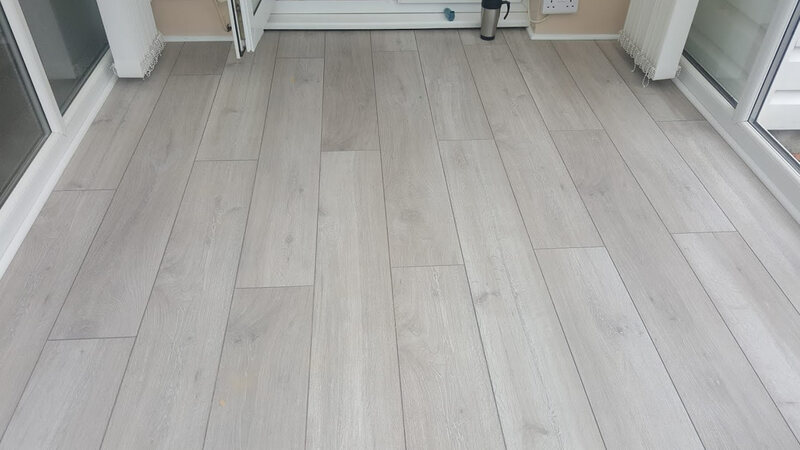 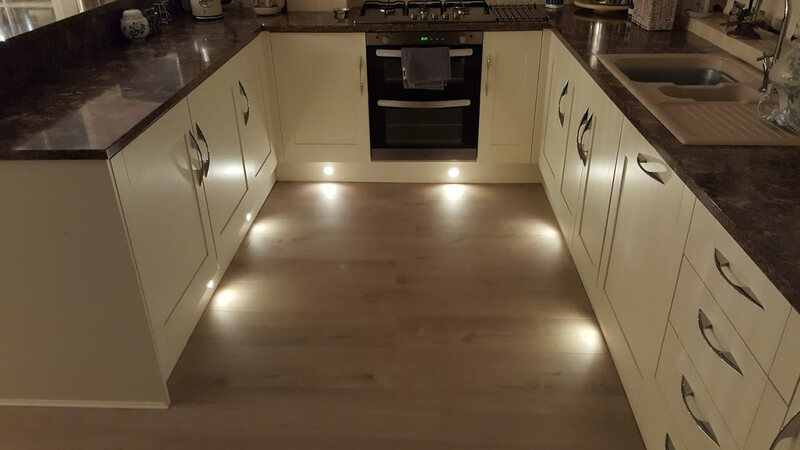 detail of a contemporary floor fitted in Penshaw, near Sunderland. 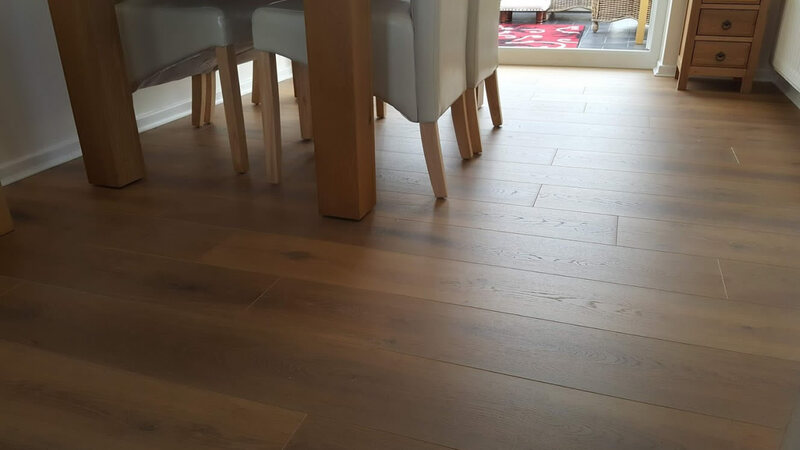 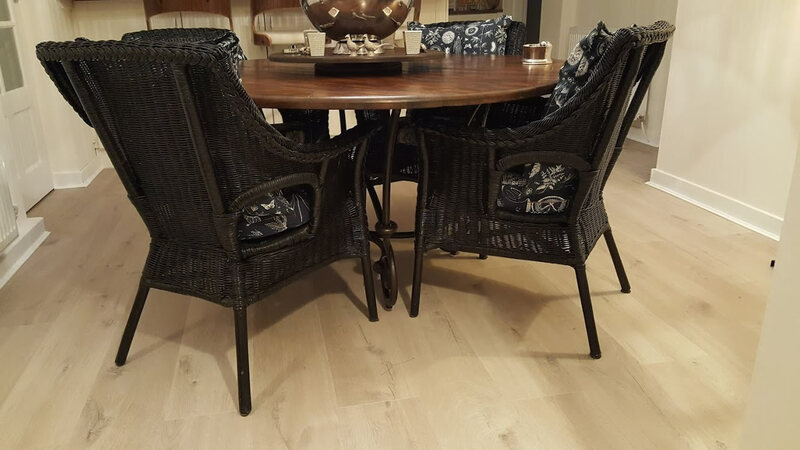 njrflooring are recommended by Direct Wood Flooring. 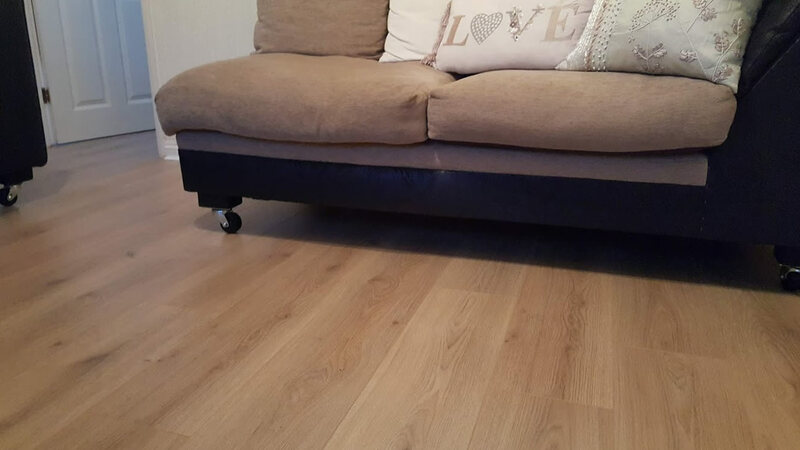 NJRflooring fit all laminate flooring. 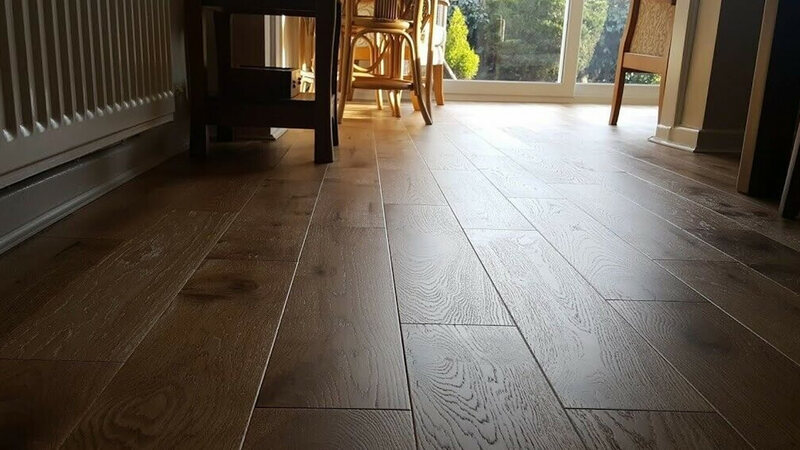 Prefer to supply and fit flooring because I know the products. 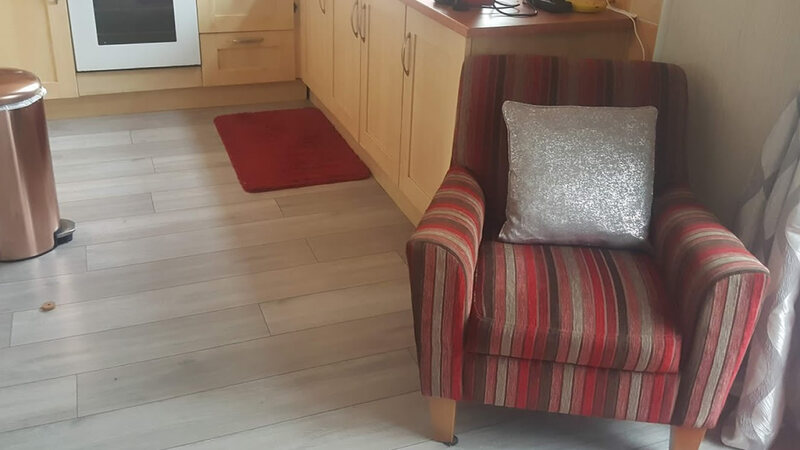 fitted in Harraton, Washington, North-East England. 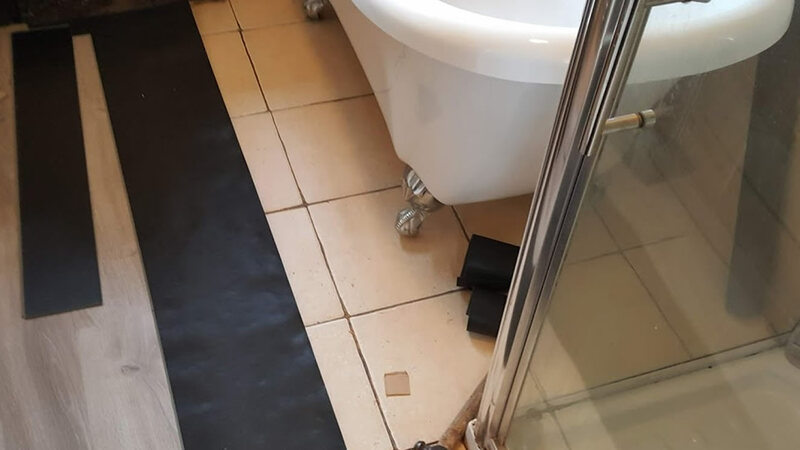 Had to cut around the bath feet, was not practical to reset the bath. 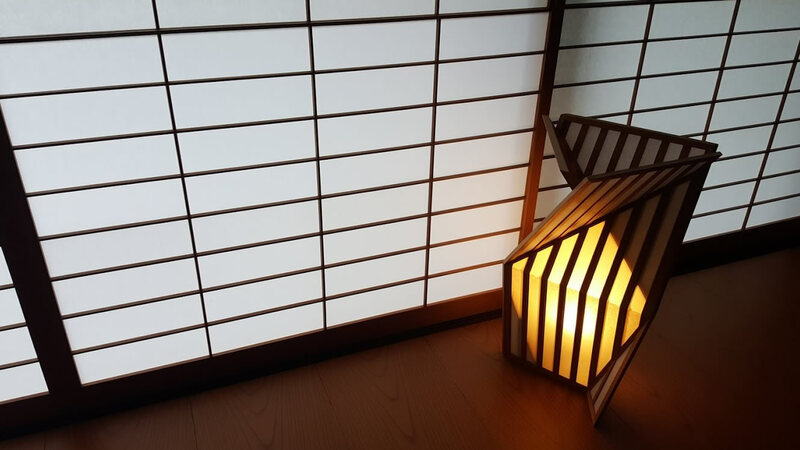 image from Kyoto State Guest House, Japan. 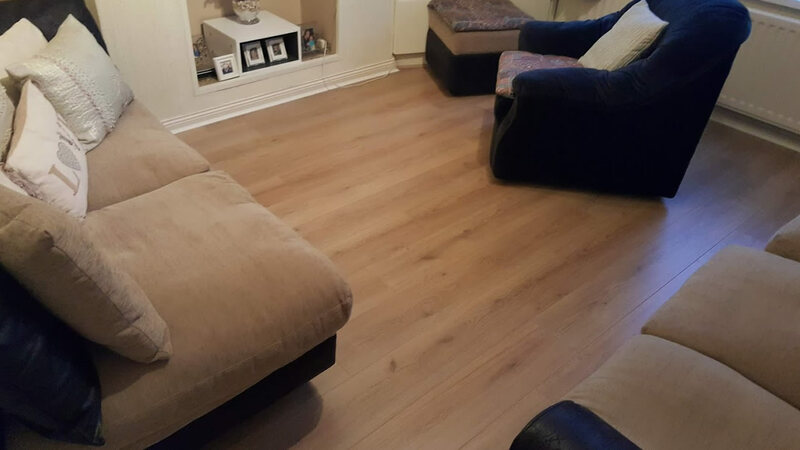 Many of the floors NJRflooring fit are in rooms that need decorating / new furniture etc. 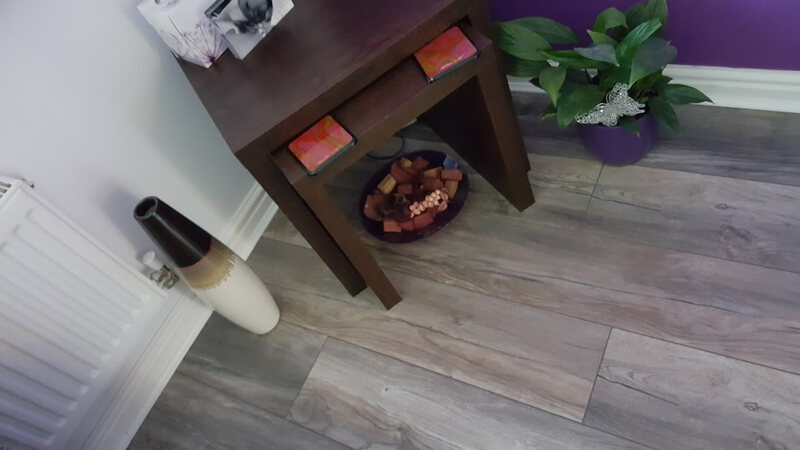 These floors are not included in the room set images.